There are loads of inventions that have proven extremely useful and have changed lives, such as the wheel, the phone, the nail, the light bulb, the internet and penicillin, to name just a few. 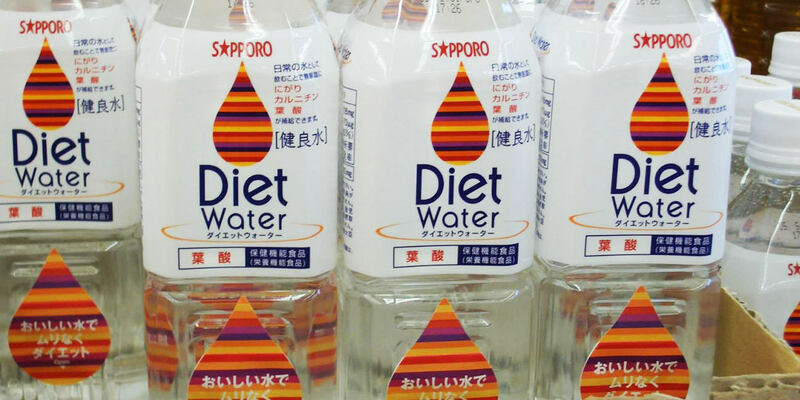 But for every invention that improves our way of living and makes our lives more comfortable, there are plenty that are so pointless they should never have been invented in the first place. 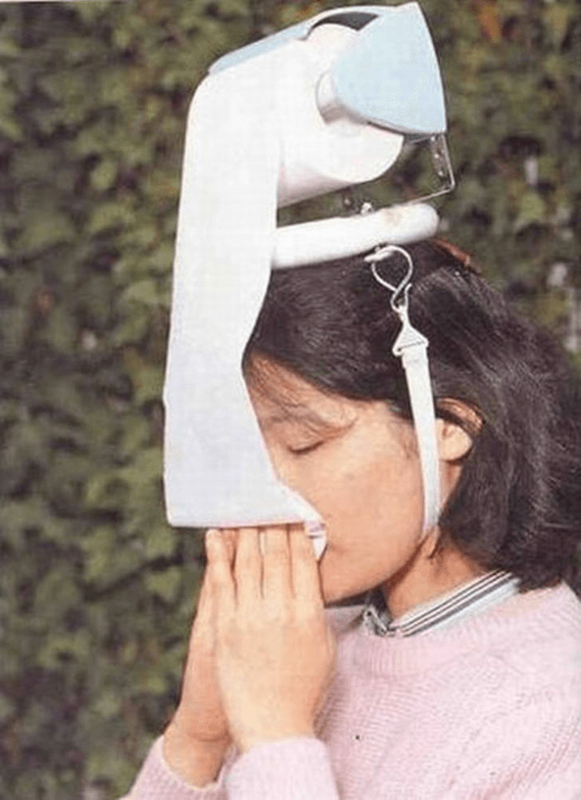 Have a look at these 8 pointless inventions and see what you think. There was a time when sleeping bags were just for sleeping in, but this invention has given the sleeping bag more uses – not that it ever needed any. 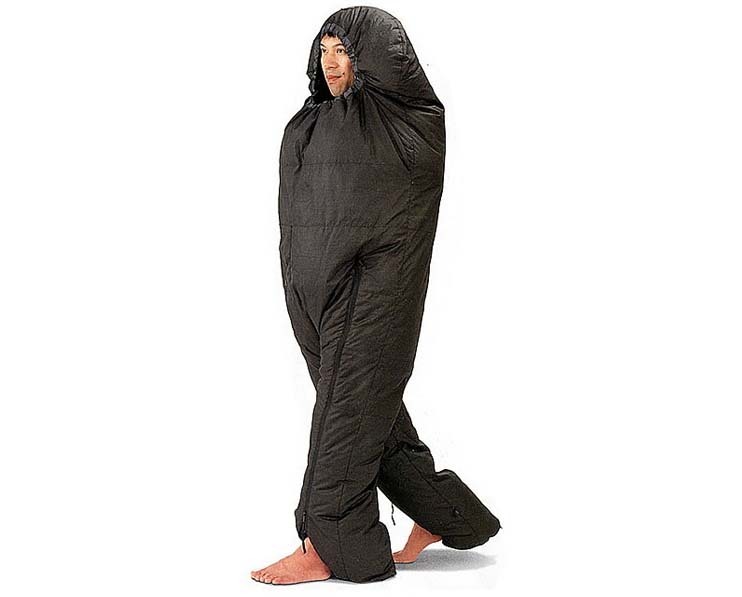 Instead of getting out of the sleeping bag and walking about, you can simply just stay in the thick and puffy sleeping bag for as long as you want. Because carrying tissues in your pocket isn’t convenient enough for some people. 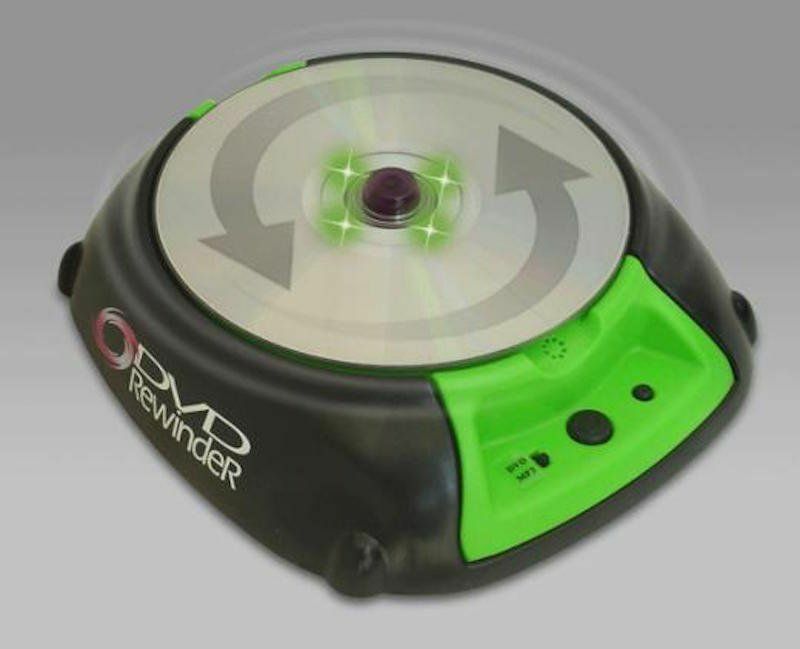 There was a time when we all used VHS tapes and a VHS tape rewinder could have come in handy, but a DVD rewinder? 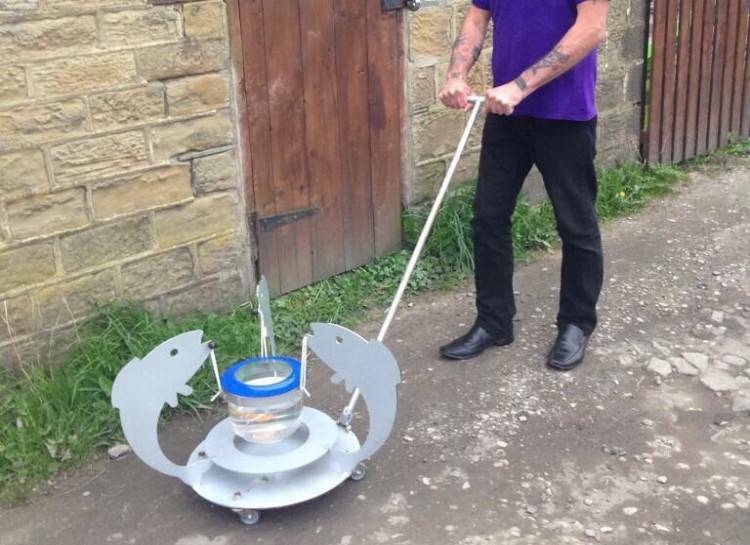 This invention must have been made as a joke because it actually serves no real purpose at all. Making snowballs with your hands is as easy it can get – who wants to get slowed down during a snowball fight by this clunky thing? Can you believe someone went and actually invented umbrellas for shoes? Though to be fair, a lot of people with prized shoe collections would probably want to protect their precious shoes from the horrible effects of the rain. 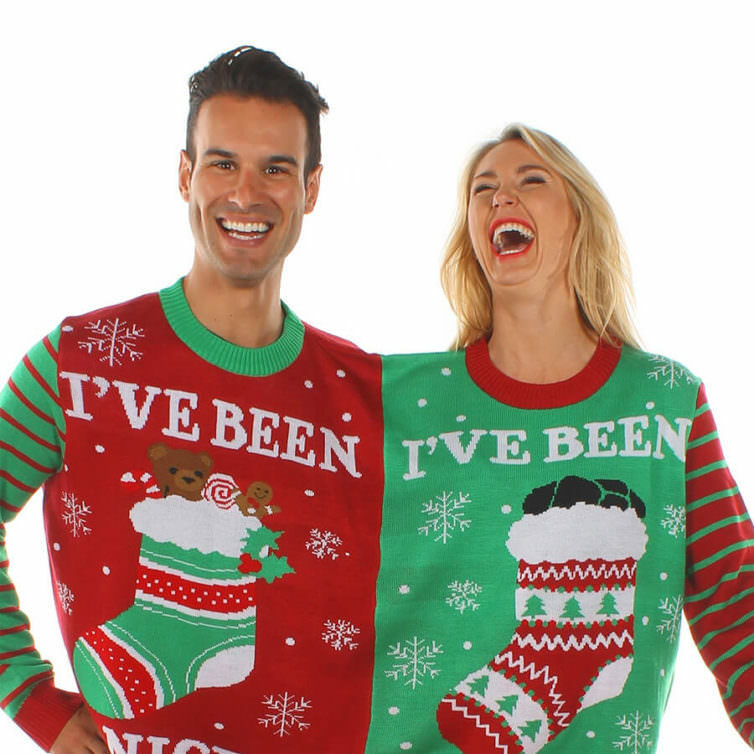 I think that this is all a joke. 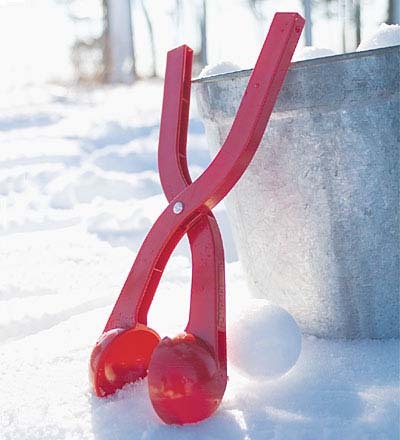 But as for making snowballs, I would use this thing. Maybe then my hands will not get very cold. Disney is all set to remake its very classic Aladdin. Would it be able to keep up with our expectations? These 10 Terrifying Photos of Earth’s Climate Change Will Scare the Hell Out of You!